Today we bring you: LA LA Land. The city of angels, the dreamers and the superstars. Have a look at our specially selected, succinct Lyst of where to stay, where to eat, and what to do when visiting. 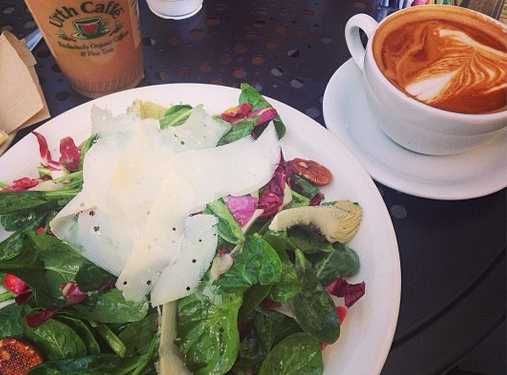 The food and atmosphere at Urth Cafe is unbeatable, our favourite location is the one on Melrose. It’s one of those places you can go anytime of the day, whether you are starving or just craving a little something to eat. Their Salads are excellent, and their Spanish Latte with almond milk is ridiculously good, iced or hot – you’ve gotta try it! Tip: Get your food to go and cross the street to Restoration Hardware where you can lounge in the rooftop garden and enjoy views of the Hollywood Hills. 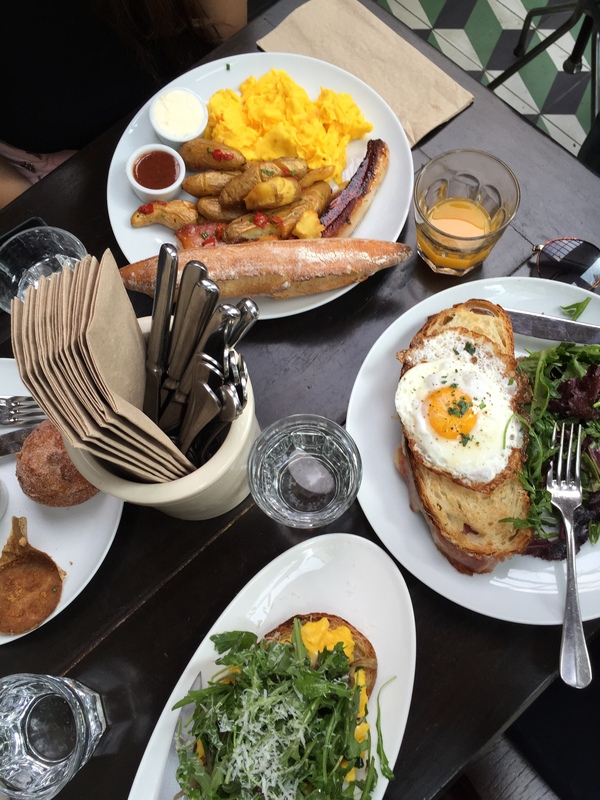 Another similar cafe is Larchmont Bungalow, their cosy outdoor seating and artisan menu options make you want to go back for more. 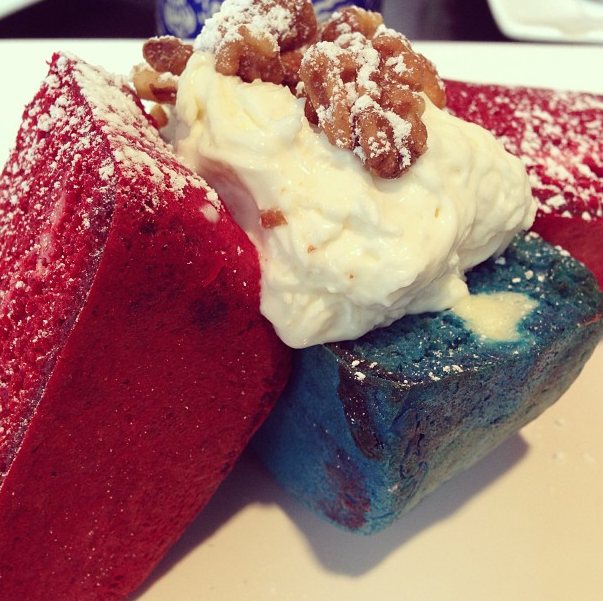 Their red velvet pancakes are a must! We do suggest sharing, after all it is LA, and unless you’ve been on a juice cleanse, you want to watch your calories! 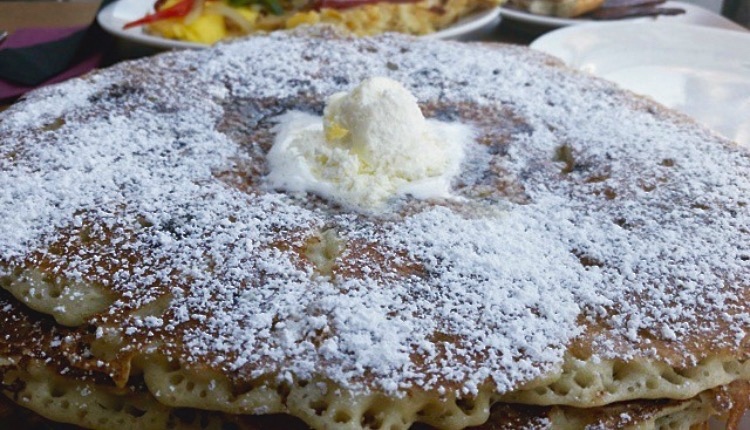 The Griddle is a cool place to try- known for its unimaginably immense portions. Make sure you go on a very empty stomach and be prepared to wait for a table on Sundays. It’s one of those places you need to try just once. Republique on the other hand, you can try everyday and will never be disappointed! There are so many great breakfast options on the menu, and the fresh pastries will make you drool as you wait in line for a table. Other than their eggs, which are DELICIOUS, be sure to try their sweet potato muffin – it will blow your mind! 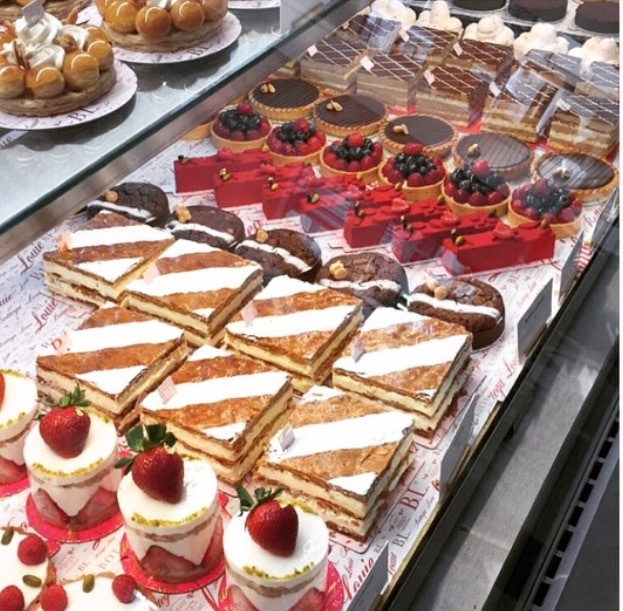 If you’re in the mood for some french pâtisseries, head to Bottega Louie in Downtown LA to grab yourself a taste of Paris. They also have a restaurant which doesn’t take reservations so you can just walk in. It is great for a quick bite for breakfast or even lunch. We love the interior, very New York Grand Central Station-esque. Tip: DTLA has some great places and some not so great places, in any case you need a car to get there and get around. 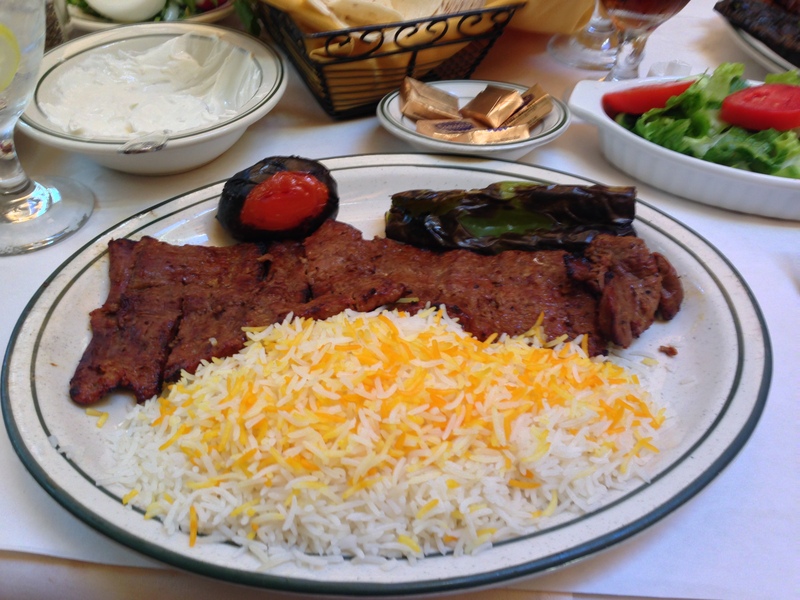 Drive up to Glendale to enjoy Persian cuisine at Raffi’s Place. 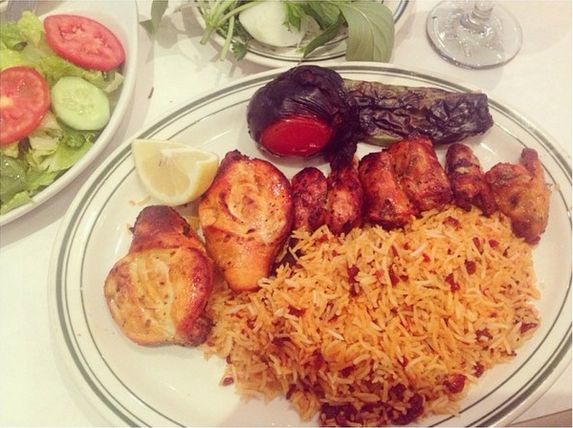 Their portions are large, but you won’t be able to stop yourself from finishing your plate. You can usually walk in and get a table, they are always busy but the wait isn’t too long. 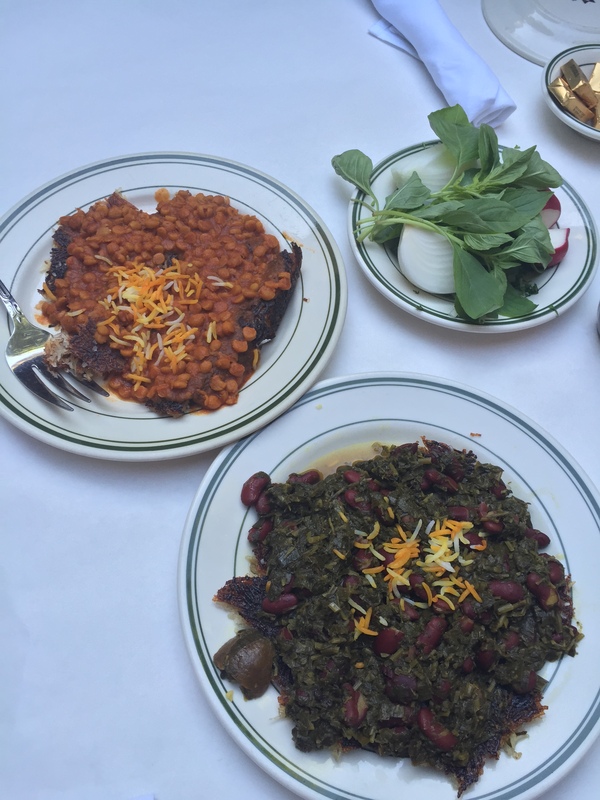 Tip: make sure to order the tahdig as an appetizer! 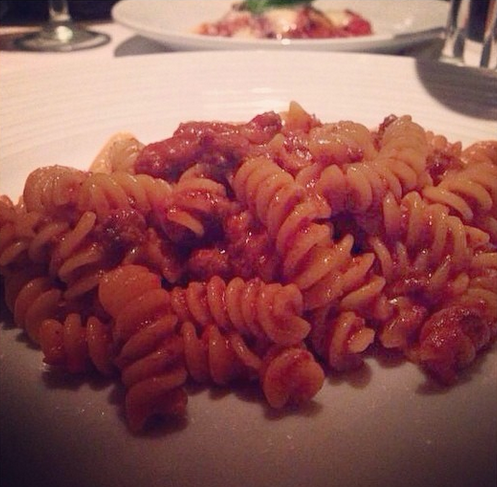 Mastros Steakhouse in Beverly Hills is perfect for a night out with friends. 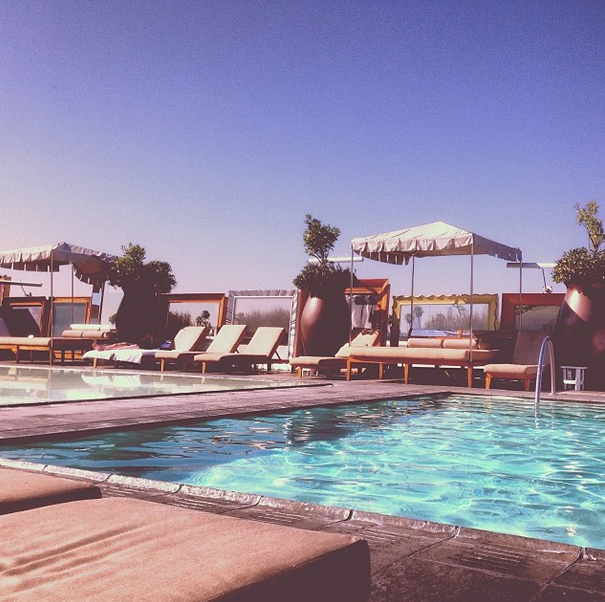 Tip: when you make your reservation ask for a table on the penthouse or on the terrace if you like to get some fresh LA air. Their newest location is right on the PCH in Malibu, so you can expect fantastic views. 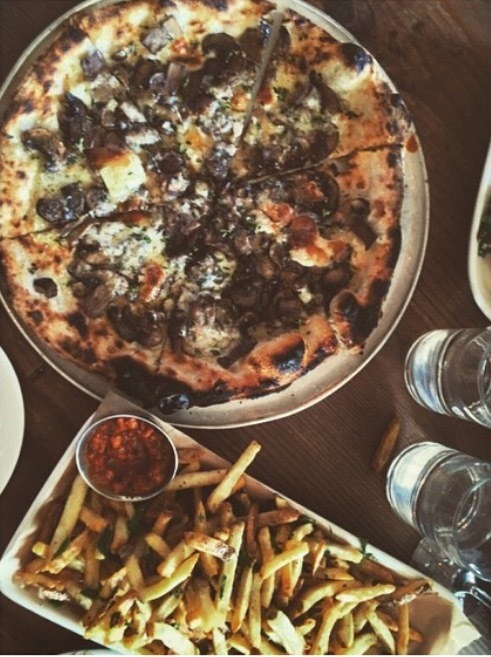 If you’re feeling some Italian, we love Madeo’s cozy atmosphere and their perfect sized portions. 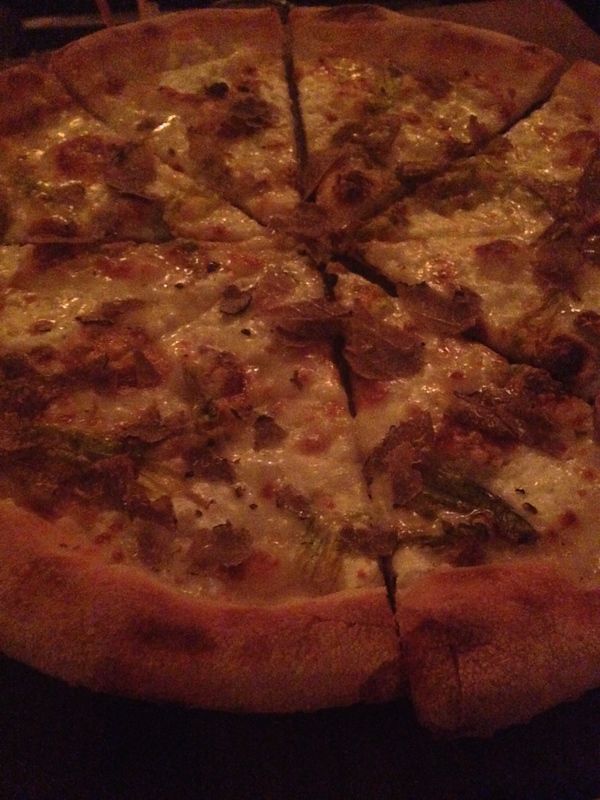 Our favourites on the menu have to be the veal bolognese and the truffle pizza. 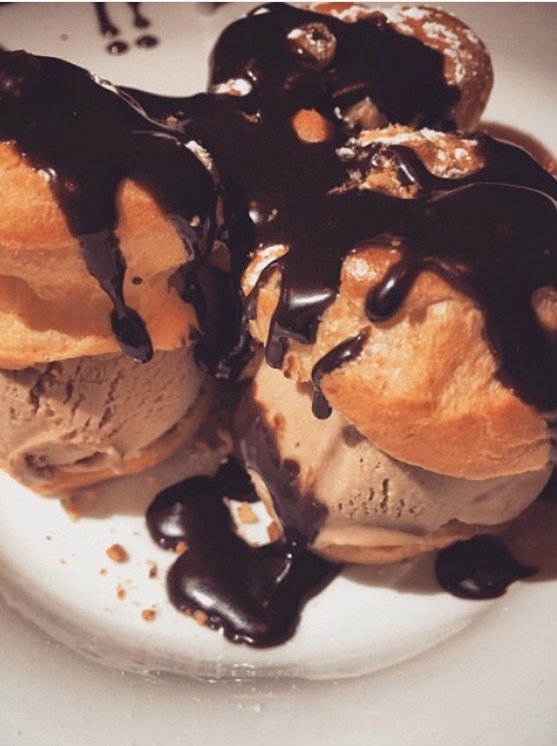 Cecconi’s truffle pizza & profiteroles are one not to be missed! Go on a Monday night for a social and buzzing atmosphere. Tip: Friends of Cecconi’s get 50% off the bill for up to 4 people on Monday nights with their key-chain. It’s all about the truffle! 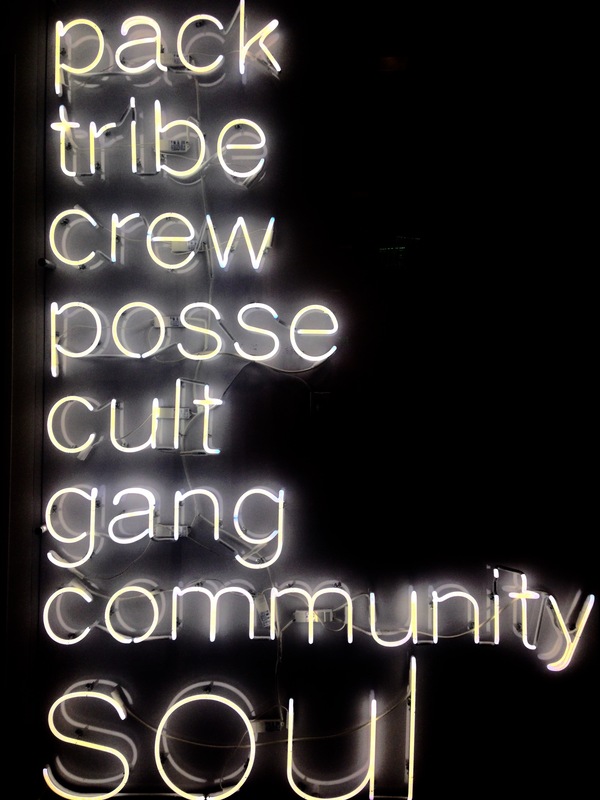 Gjelina is an up and coming hot spot on Abbot Kinney in Venice. 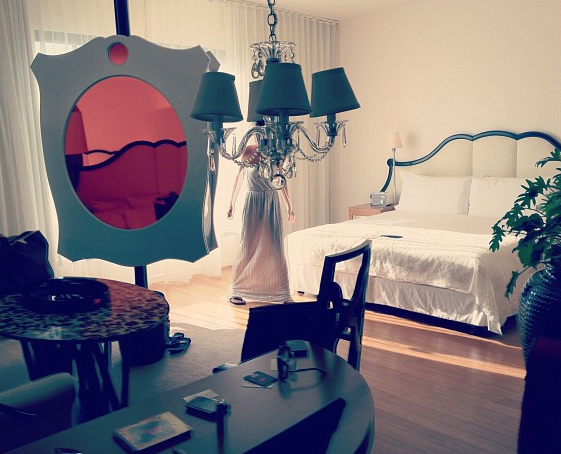 The setting is very intimate, cosy, and nicely hipster. It’s a great place to go if you’re in the mood for sharing and trying out different dishes. 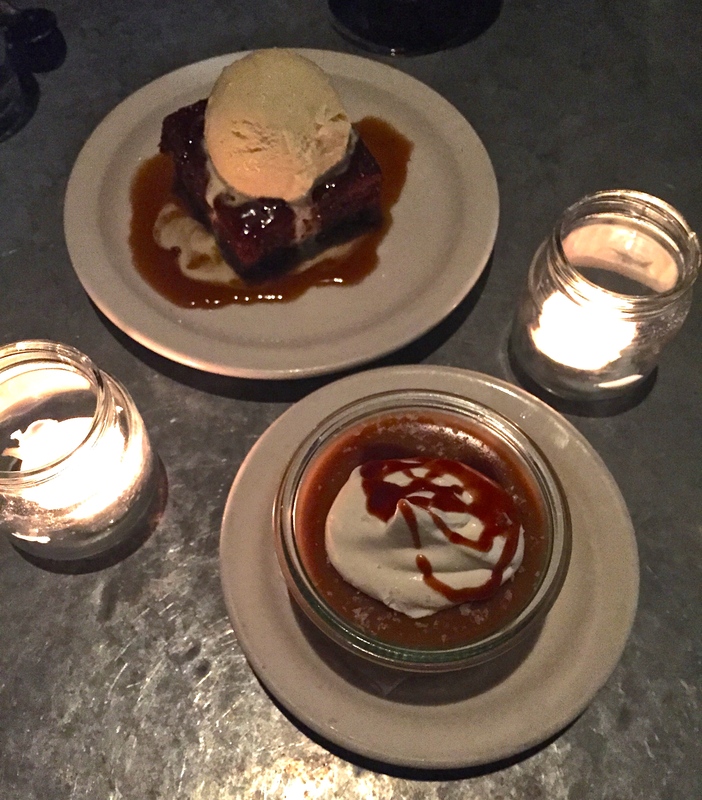 The Kale salad is great to start with, and the butterscotch is the perfect ending. 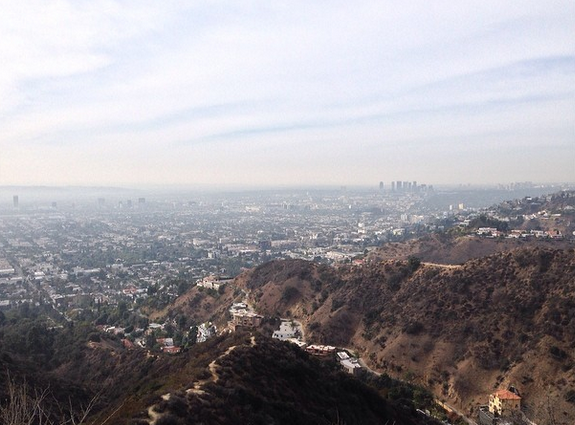 Head over to Runyon Canyon for an energising hike with amazing views of the City. There are also free yoga classes everyday at the park, click here for the full schedule. Tip I: Take your own mat & don’t forget to leave a small donation after class. Tip II: For a more challenging hike, turn left on the trail and take the hard hike up for some calorie burning exercise. Soul Cycle, that hype is real. Get ready to burn off 500 calories in just one hour of non-stop spinning. Tip: if you are a first timer, call up the studio and your class will be reduced to $20 and you can rent your shoes for free. After that, you have to either pay $30 per class or buy a pack of classes. 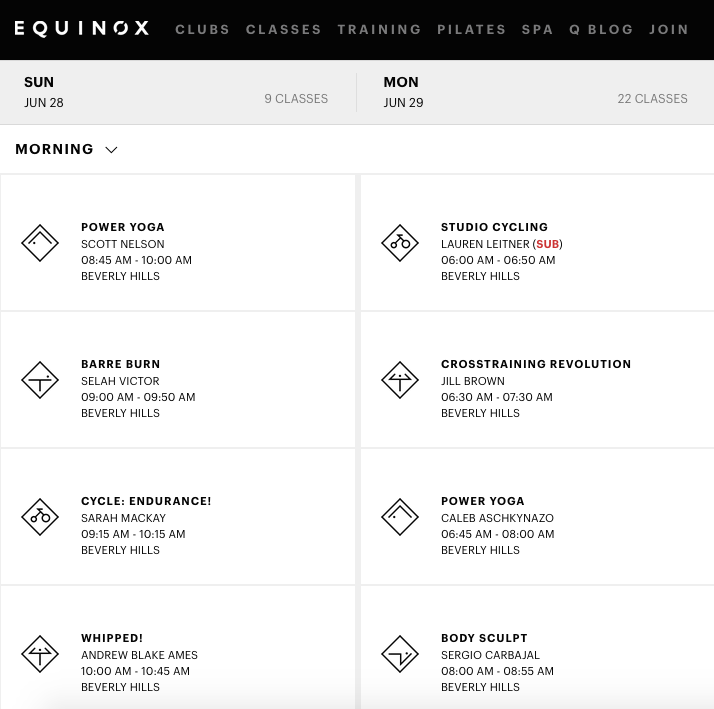 Another great location to break a sweat is at Equinox Beverly Hills. They have a wide variety of classes from Barre to Zumba available everyday. 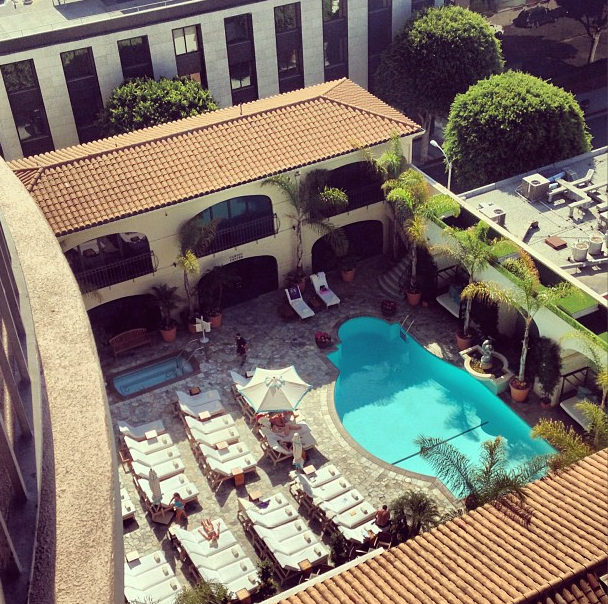 Tip: If you are staying at a hotel in Beverly Hills, the gym will offer a discount for day passes, so remember to take your room key as proof. Our favorite class right now is Scott’s Power Yoga on Sunday’s at 8.45am. If you’re in the mood for some comedy, head over to the Laugh Factory on Sunset. They always have a great line up; we love Monday & Thursday nights as it’s their Middle Eastern show. The host Tehran will make sure you have a good time! Keep your eyes open for celebs as you might spot Miley or Bieber sitting in the balcony. Tickets are $20, you can buy them online or at the door. Tip: If you go on a Middle Eastern night, you can usually get free tickets for the next show. No LA night out would be complete without the Lobster Pizza at Berri’s Cafe. 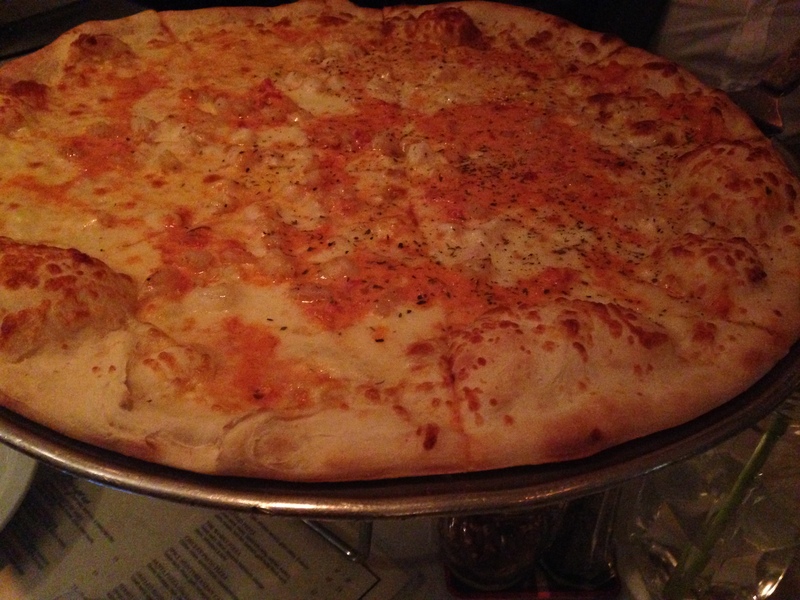 It is one of the few places that we would recommend seafood on your pizza! And another plus: it’s open until 4am! 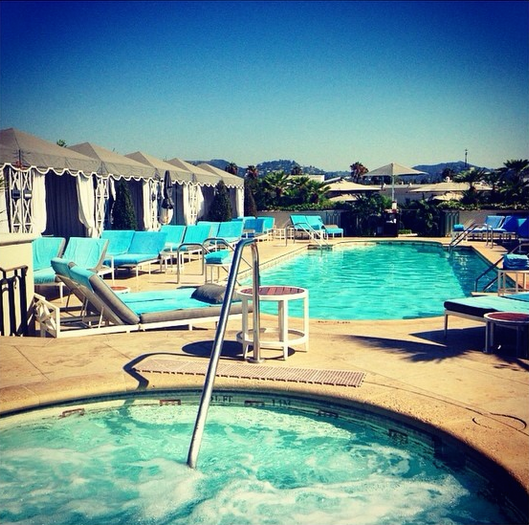 Since LA is one of our Top Five, be sure to check back for additions to this sunny SoCal city.